Ideal Alarm System Installation service for your home because is the only place in this big crazy world where you can be on your own. It is the place where your near and dear ones stay. So it is the most important place for you and it is obvious that you will like to keep it protected and safe. To help you in keeping your home safe and secured we are here with a unique technology known as alarm system. If your home has an alarm system then the intruders will think twice before entering your home premises. 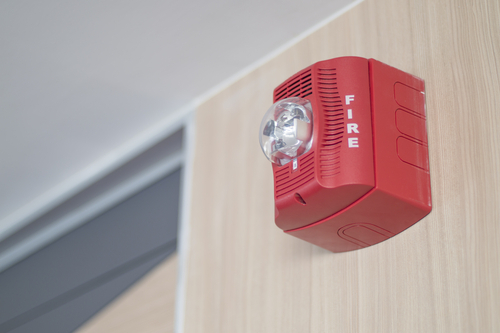 Moreover if a fire breaks out in a corner of your home, before it spreads your alarm system will get you know about it. UTS Florida leader in security needs for home and business is ready with all their equipment to safeguard your home and commercial areas. We have all the latest technology available with us and you can rely on us regarding security services. Just give us a call on 786-344-9868 for any kind of consultation or service queries and we will solve it. We are a certified company with highly experienced professionals who will take care of all your needs. To protect your home from intruders and safeguard it from fire you need to install an alarm system in your home. We provide different kinds of alarm systems. Now it is on you that what kind of alarm you will need. We have all the latest technologies available with us and can meet all your demands and needs regarding home alarm system. Burglary Alarms: This alarm system keeps a sharp eye on the perimeters of your home and detects a bulgur easily. 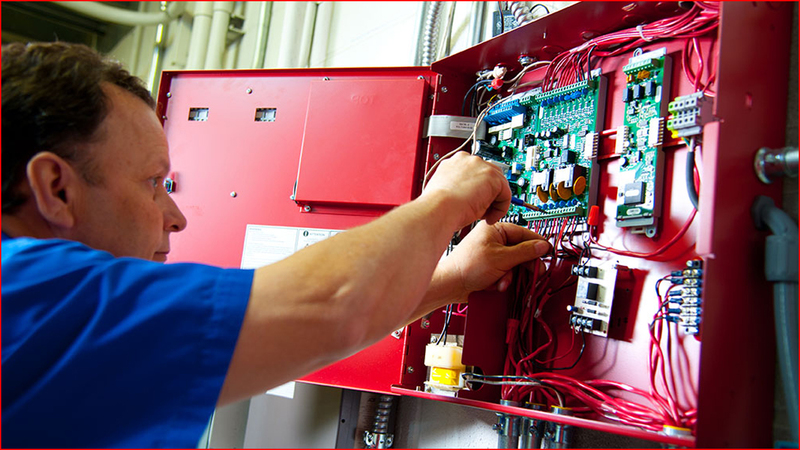 Some and fire alarms: While you install a heat detector in your home, it can easily detect the presence of heat or fire nearby and inform you accordingly. Carbon monoxide detectors: Carbon monoxide detectors stay in fully featured alarm systems and they are basically installed on the floor. They will detect the presence of carbon monoxide and get you to know about it even before it has properly spread in the room. Temperature and water sensors: They tell the home owner that whether the water pipes are freezing in the winter or not. They sense cold and are much more useful in winter season. Centralized monitoring: this gives you total access to all kinds of alarms like police, fire and ambulance. These are the features that you will be getting in a the modern home alarm systems. Attributes that make us unique from others. 1.We are a licensed and insured company. 2.We are certified low voltage contractors in the state of Florida. 3.We specialize in security system, access control and computer networking. 4.We not only install but also program the device for your betterment. 5.We go by industrial standards and provide professional services. 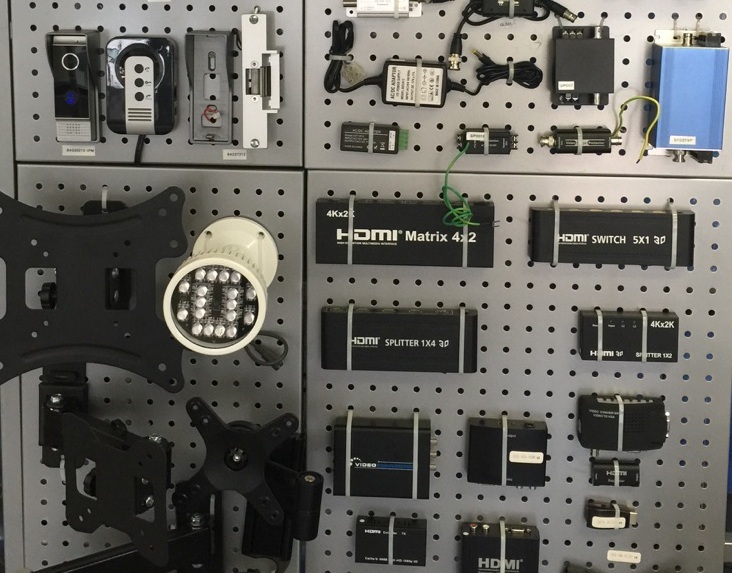 The advantages of advanced alarm system and how it works for you, know this at our showroom.